OPA! A Taste of Greece is on May 2, Don’t Miss It! 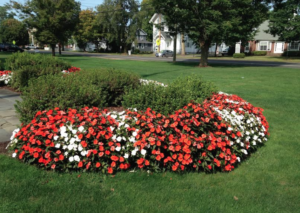 Around Town, Charity Events, Home, Latest News Comments Off on OPA! A Taste of Greece is on May 2, Don’t Miss It! 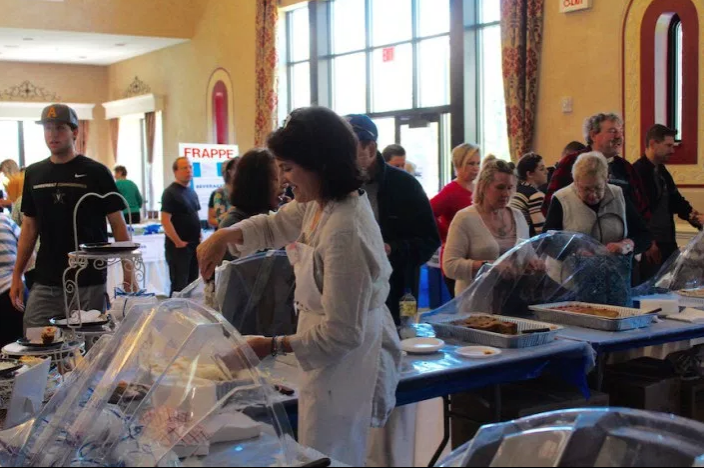 St. Barbara Greek Orthodox Church, 480 Racebrook Road, will host its third annual Taste of Greece, Saturday, May 2, 11 a.m. to 8 p.m.
For 33 years Saint Barbara Greek Orthodox Church has delighted the senses at ODYSSEY, A GREEK FESTIVAL with a feast of Greek cuisine. Now you don’t have to wait for Labor Day weekend! Due to popular demand, on Saturday, May 2, A TASTE OF GREECE will treat your taste buds to some of your favorites. Saint Barbara Greek Orthodox Church announced details regarding A TASTE OF GREECE, to be held Saturday, March 9, from 11 a.m. to 9 p.m. This one-day food festival held in the Social Hall of the beautiful Byzantine-style Saint Barbara Greek Orthodox Church, A TASTE OF GREECE offers a sampling of all the well known dishes and desserts we’ve all come to love at the annual Greek Festival every Labor Day Weekend. For 32 years Saint Barbara Greek Orthodox Church has delighted the senses at ODYSSEY, A GREEK FESTIVAL with a feast of Greek cuisine. Now you don’t have to wait for Labor Day weekend! Due to popular demand, on Saturday, March 9, A TASTE OF GREECE will treat your taste buds to some of your favorites. Originally Published on: Feb 10, 2013 @ 10:34 p.m.